OAKMONT, PA (October 17, 2017) – Chelsea Building Products is pleased to announce the addition of Dan Kozak as Technical Service Representative for its Everlast® Advanced Composite Siding and specialty products. 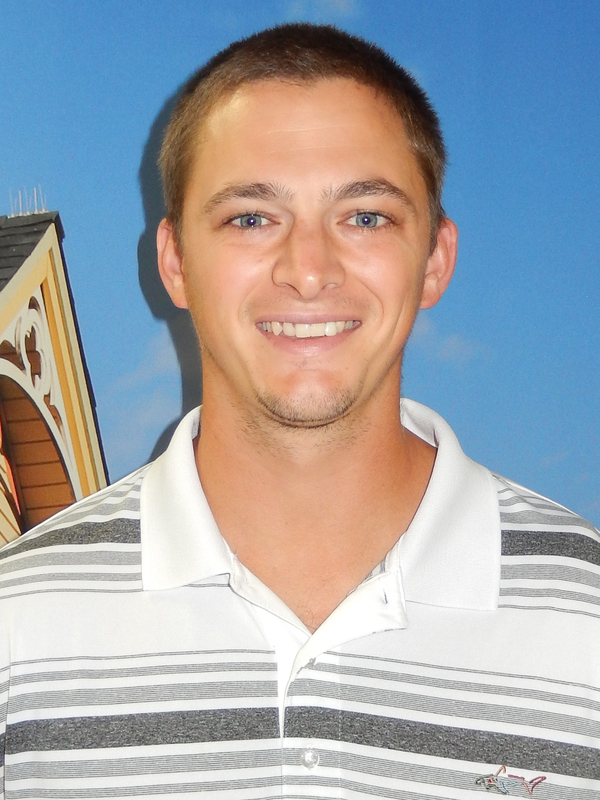 As a Technical Service Representative, Dan will assist in the development of new products and installation methods. He will also work with customers to facilitate Everlast® installation training for contractors, and to resolve installation issues. Kozak is a 2013 graduate of Slippery Rock University. For the past 6 years, he has worked in the construction industry focusing on exterior and interior remodels.